Boeing today announced its investment in Aerion of Nevada to accelerate the technology development and aircraft design for supersonic air travel. 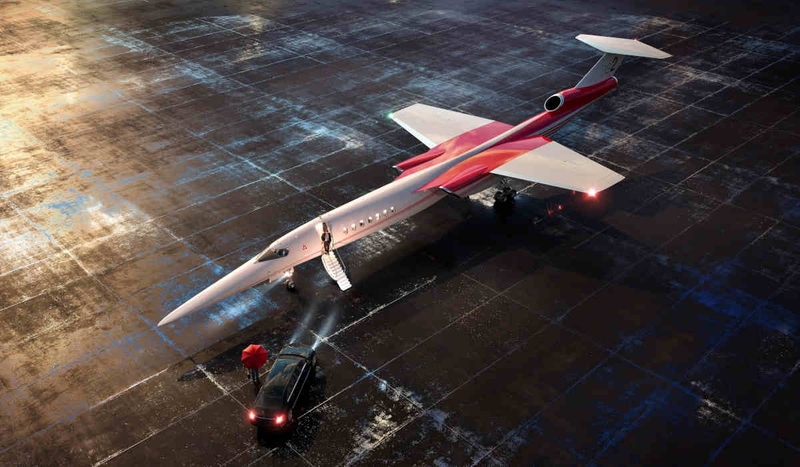 Terms of the deal were not disclosed, but the move is described by Boeing as a “significant investment.” Boeing states Aerion’s AS2 will become the first supersonic business jet to market. The aircraft is slated for first flight in 2023. Under the partnership agreement, Boeing will provide engineering, manufacturing and flight test resources, as well as strategic vertical content, surrounding Aerion’s AS2 supersonic jet. The AS2 is designed to fly at speeds of up to Mach 1.4 or approximately 1,000 miles per hour. Boeing describes this speed as being as much as 70 per cent faster than today’s business jets. This would mean the AS2 could save approximately three hours on a transatlantic flight. Founded in 2003 to develop supersonic aircraft, Aerion introduced its AS2 12-passenger business jet design in 2014. The company unveiled the AS2’s GE Affinity engine design in 2018. It is described as the first new civil supersonic engine in half a century.